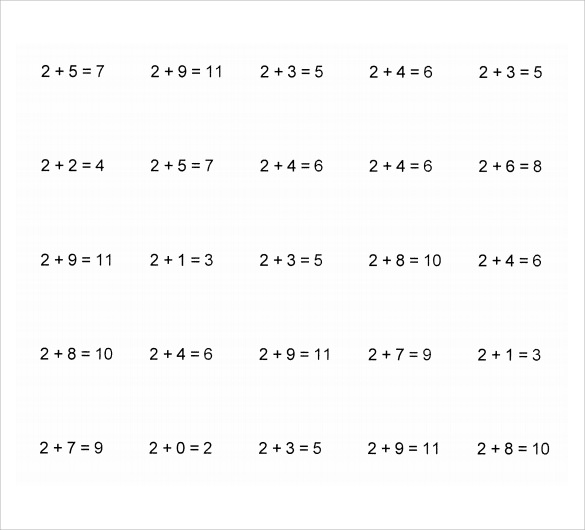 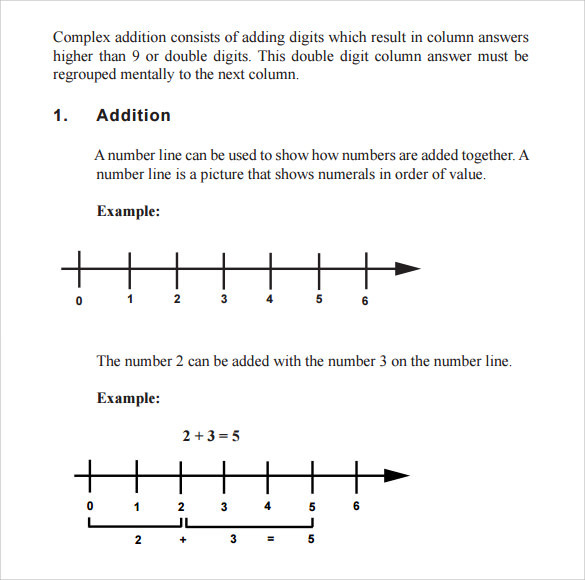 Math worksheets are differentiated with the grades. 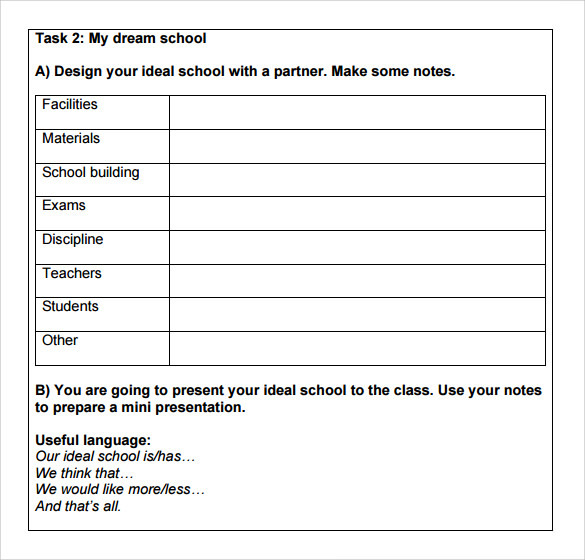 Different worksheets are available depending upon the grades of the students. 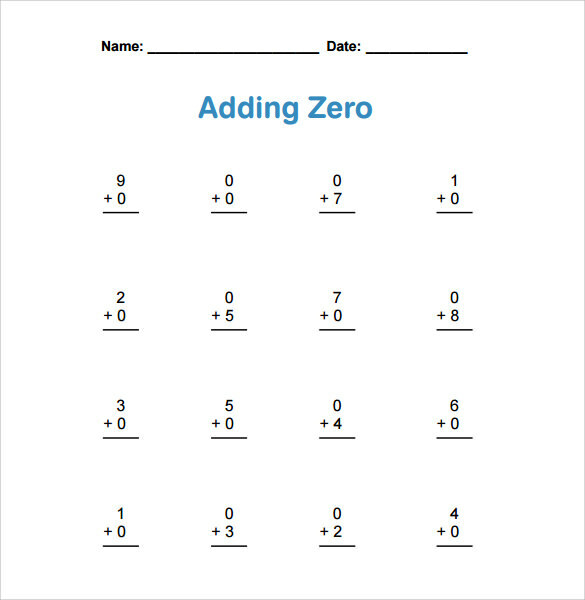 Teachers use worksheets that helps the students to learn numbers, shapes, colors, characteristics of numbers, basic mathematical formulas, Math Graph Papers etc. 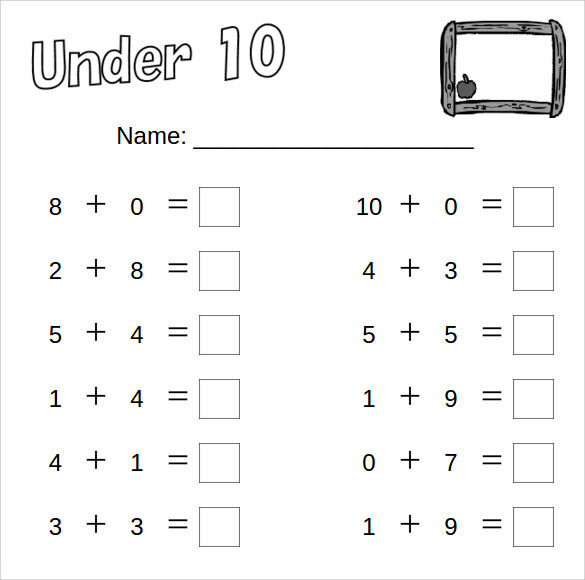 Kids, who are just learning the basics of mathematics, get intensive knowledge on odd and even numbers, and also on basic mathematical functions like addition and subtraction. 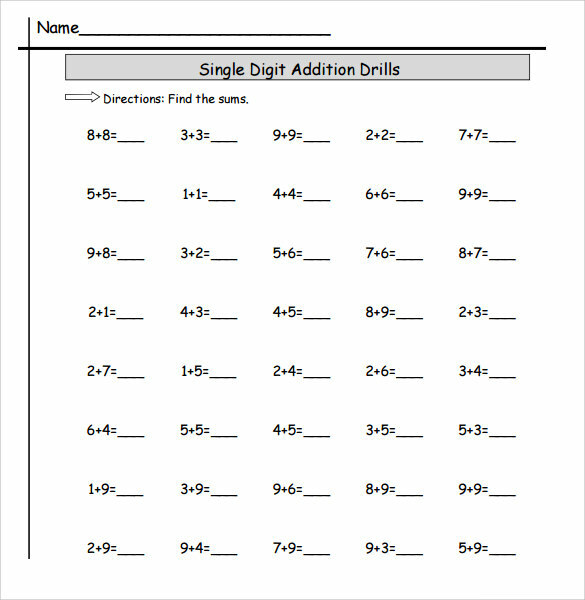 Teachers also use Math worksheet to teach on basic geometrical figures like straight line, triangle, rectangle and circle etc. 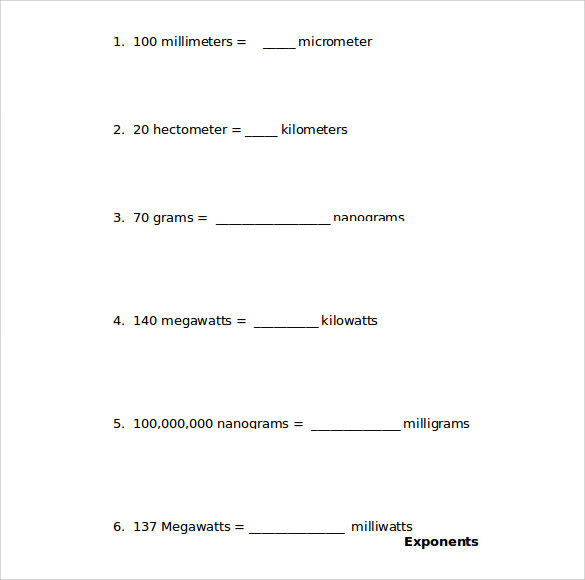 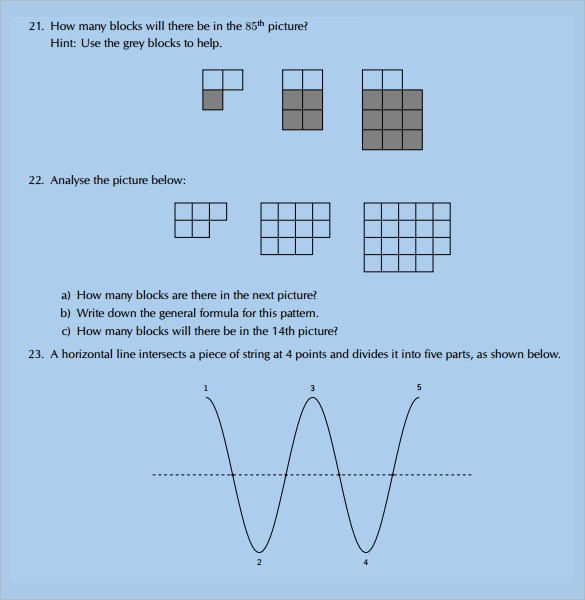 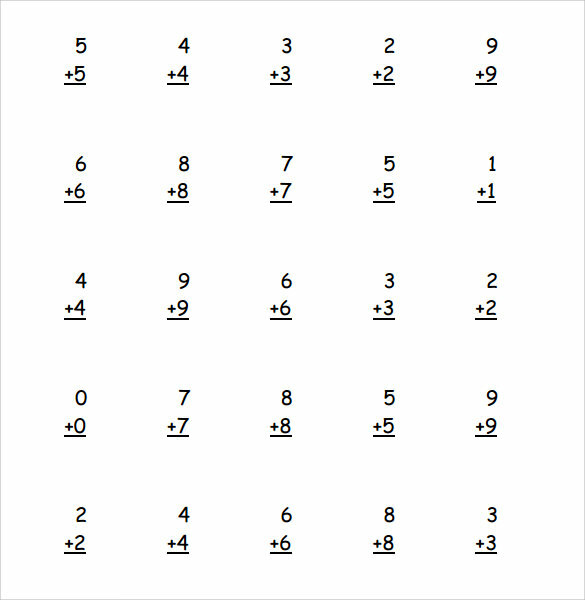 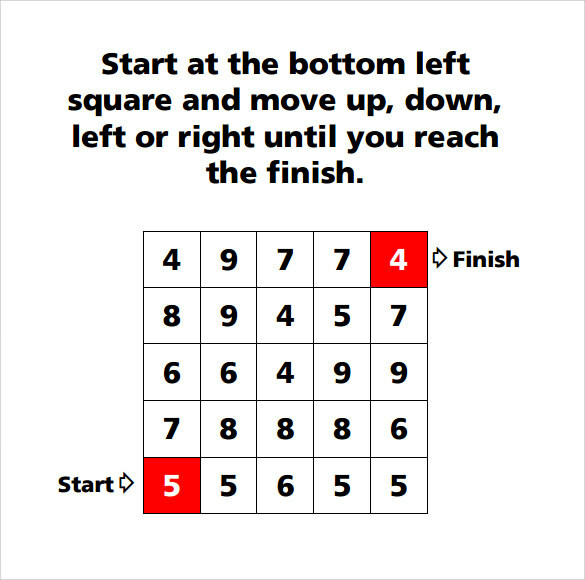 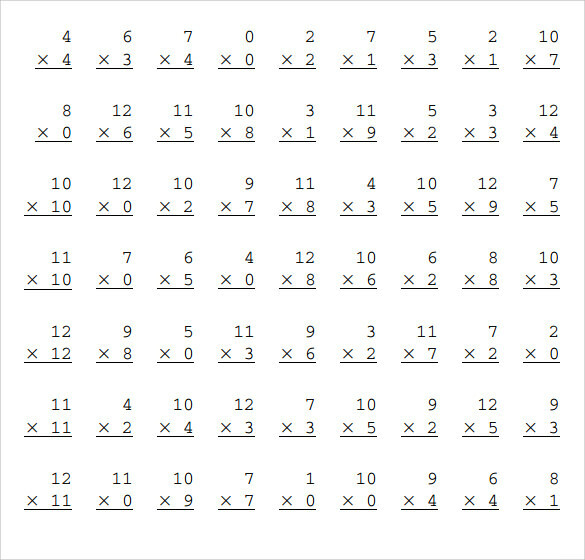 Math Worksheets are also used to make students speed up their mental calculation process which help them to appear in examination more efficiently.